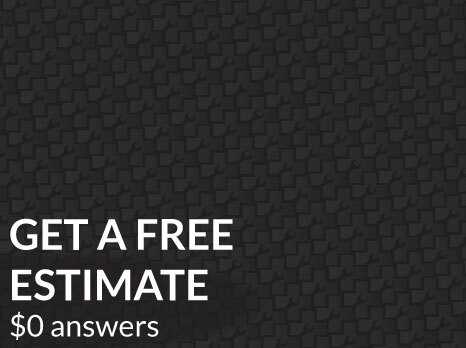 Phone support hours are typically 8 AM to 6 PM everyday. Got car problems? Car not starting? Get a car mechanic that comes to you! Our certified auto mechanic team serves Edmonton, Leduc, St. Albert, Sherwood Park, Beaumont and Morinville. Get an auto repair while relaxing at home, or a car maintenance service while busy at work: used vehicle inspection, brake repair, alternator repair, starter motor repair, transmission fluid change, oil change and a lot more! Get on with your day. Backed by the best warranty in the business with 1 year and 24,000 km. 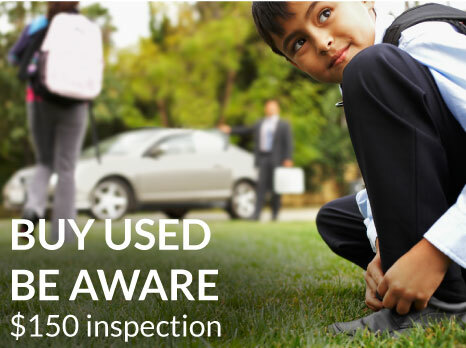 If you’re in the market for a used car in Edmonton then you need to an inspection done before you buy! It’s buyer-beware in the used car market and the price of making the wrong decision can be in the thousands. We perform thousands of inspections a year so we know exactly what to look for and the convenience of having our mechanic come to where the vehicle is can’t be beat! Our used car inspections start at only $159.99 and we inspect the entire vehicle and then you send a report with pictures and explanations. Your car not starting is one of the most frustrating experiences you can experience as a car owner. There are many reasons why your car won’t start, but we will get to the bottom of it and fix your car. Our diagnostic services start at $99 and we can replace your starter, alternator, timing belt, fuel pump, relay, battery or whatever we need to get your vehicle running. It’s critical to keep up to date with your brake pads. We can replace your brake pads, rotors, calipers, and more on site! 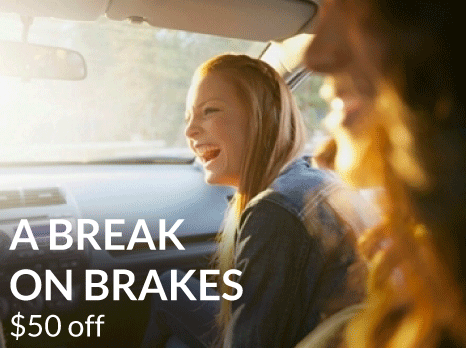 The prices vary per vehicle so call us today to get a quote – especially if your brakes are squealing. Book your service package today in only 3 minutes and you’ll get a free safety inspection with a fluid top off. Omar was great and well over and above expected. Gave me peace of mind and it's a great car! Driving is fun again now that my old Kia is a cube. Colton was really helpful assessing the vehicle, I would totally recommend using this service next time or to another friend. Colton was courteous and quick. He figured out the problem right away, fixed it and got me going. It was economical and time saving. Thanks instaMek! I can't believe I didn't know about instaMek sooner! We'll be using you guys from now on. Thanks. So good. I don't know what kinda gravy you filled up my car with wow this thing flies. I honestly thought I was going back to the future when I got it.